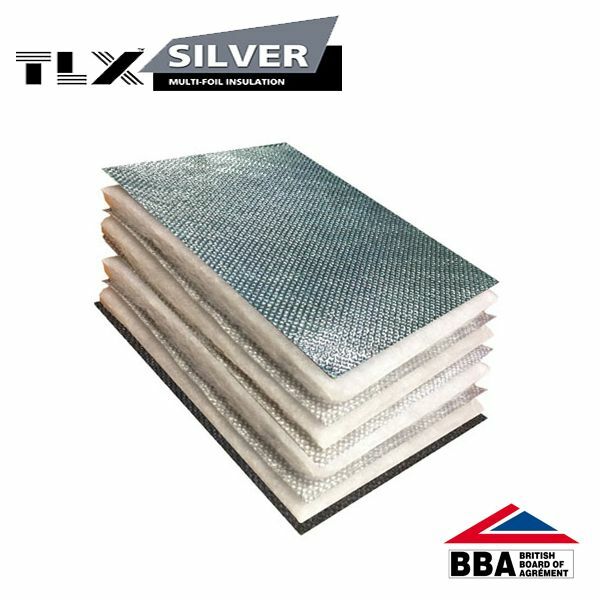 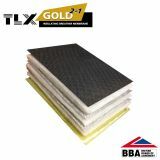 Foil insulation is a necessity when ensuring your domestic, commercial and industrial build hits building regulations so we’ve amassed a large range of options for you. 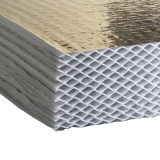 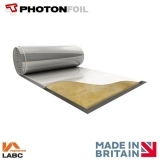 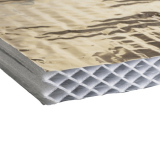 Insulation foil reduces space needed to insulate to a high level by giving a thin, foiled surface which offers heat reflective properties too. 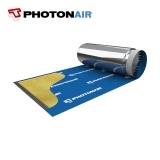 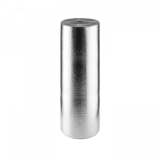 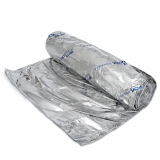 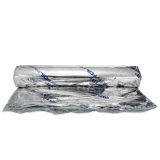 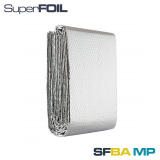 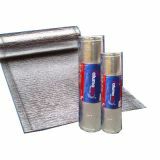 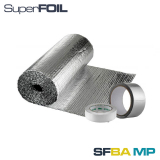 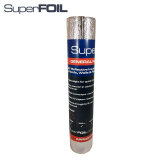 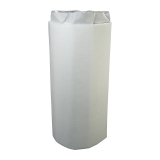 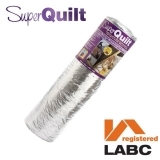 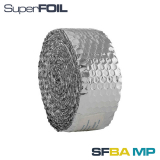 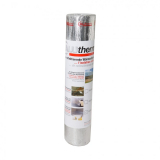 Thermal insulation foil rolls come from top names such as SuperFOIL, Actis and TLX. 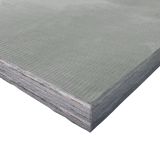 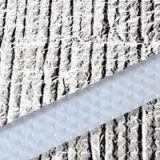 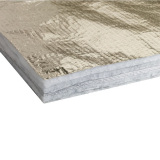 Multifoil insulation is used in tandem with PIR board for example to enhance thermal performance in areas where you may not have a lot of space to play with.